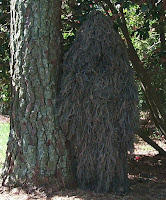 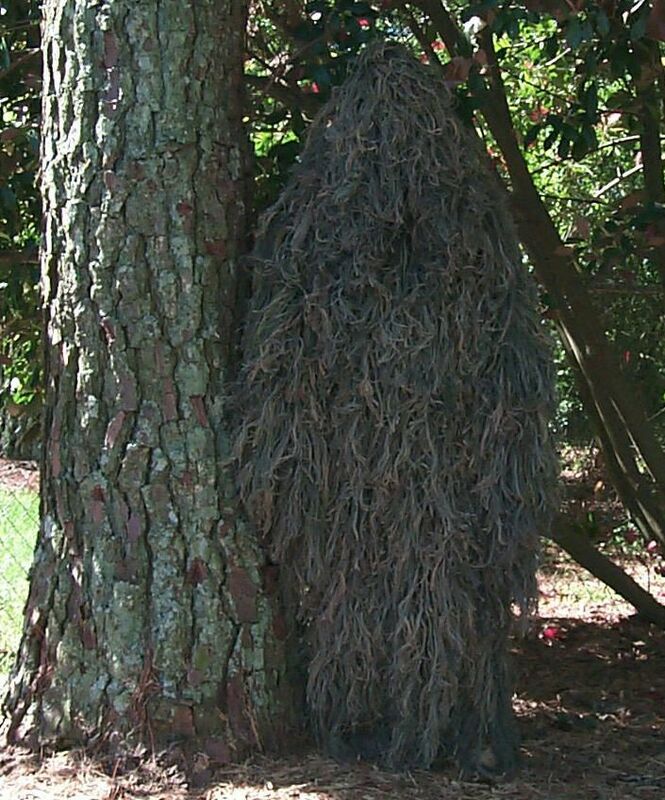 John Higdon, 48, fired shots into the woods after reportedly seeing multiple people hiding in the woods and running aound wearing "ghillie" suits. 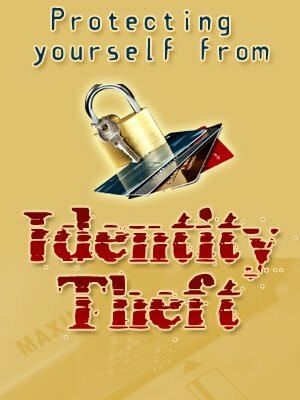 Earlier in the week, Higdon told deputies that five people were shining lights into his residence and he believed it was his neighbor's employees. 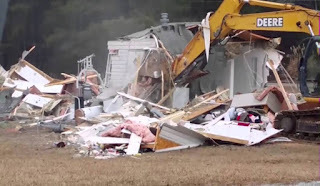 The next day, after Higdon had been arrested, a neighbor called the Sheriff's Office and said they could see and hear a large piece of orange equipment bulldozing down their neighbor's home. 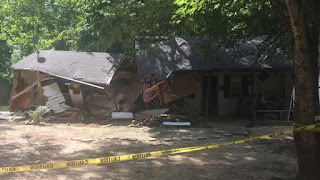 Deputies went to the area and found the home, belonging to Higdon, had been destroyed. 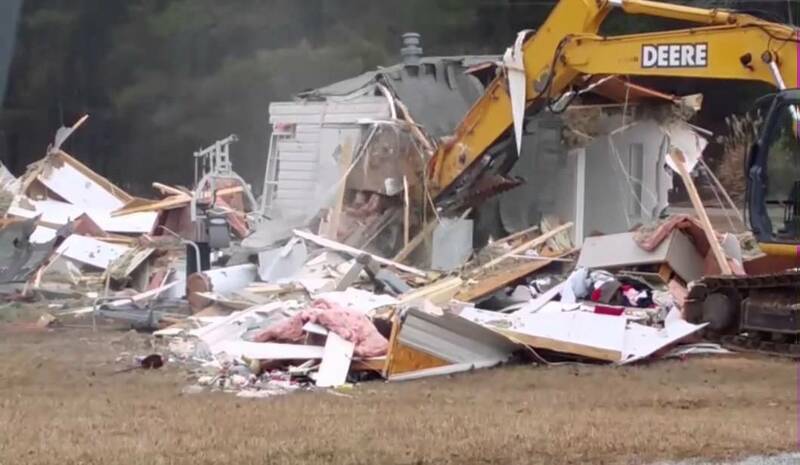 Detectives found the backhoe at a neighbor's residence that matched the neighbor's description. 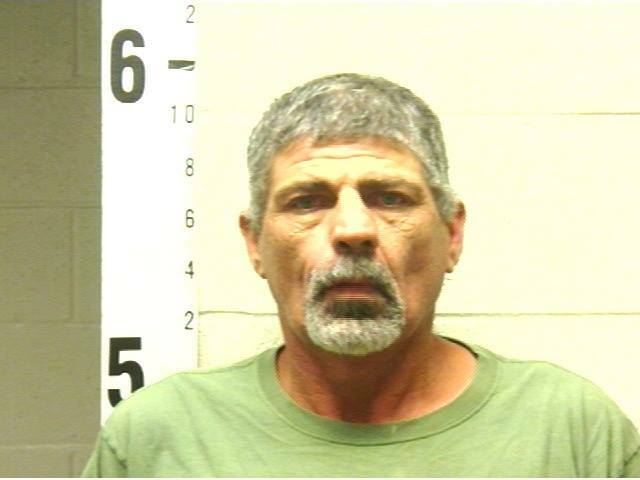 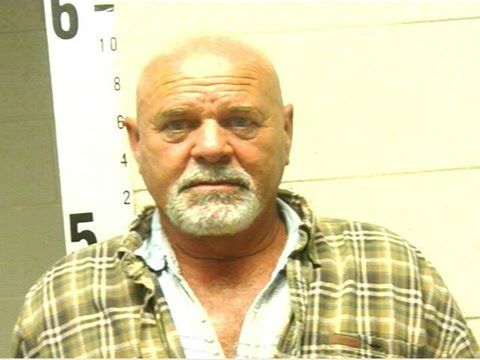 The neighbor, Edgar Dallas McLellan, 57, was arrested for aggravated criminal trespassing and felony vandalism.